Shepton Mallet is only 6 miles from us at Wells Touring Park. There are plenty of buses going from Wells to Shepton Mallet and it only takes 20 mins to get to the town centre. Shepton mallet is on the route of the Fosse way and it has the lovely River Sheppey running trough it. The Fosse Way is the main Roman Road the leads into the South West of England. 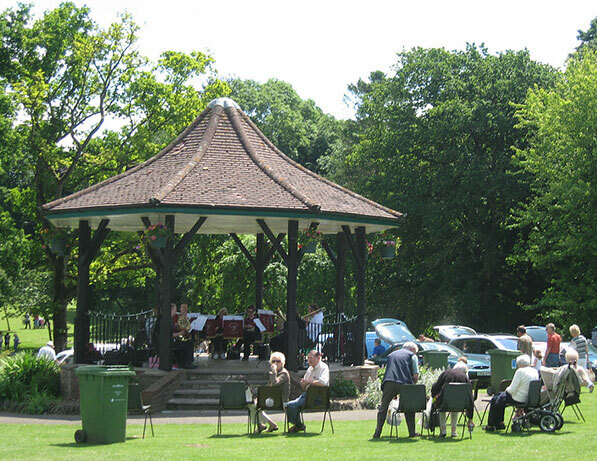 The town centre is small but it still attracts many visitors throughout the year. There is an “artisan quarter” of independent shops that have emerged over the last few years and the town benefits hugely from having such a rich history. We have out together our top 5 things to do and see in Shepton Mallet. 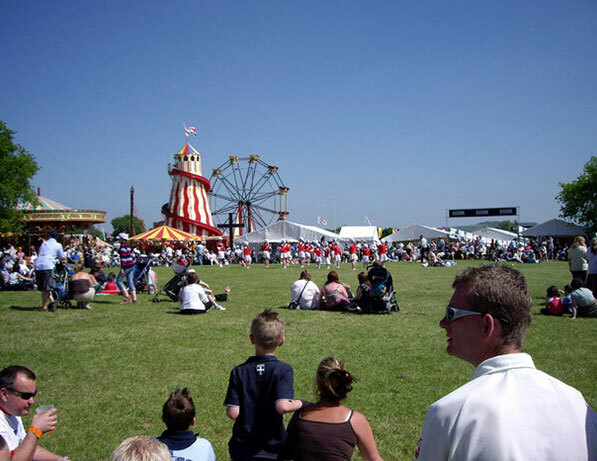 This is a 240 acre site that is home to a massive range of shows and events throughout the year. One of the most popular being The Royal Bath and West Show held every year in May. You can view a full list of upcoming events on their website and you can purchase any tickets you need online. This helps as the lines for tickets can get very long if the show is popular. 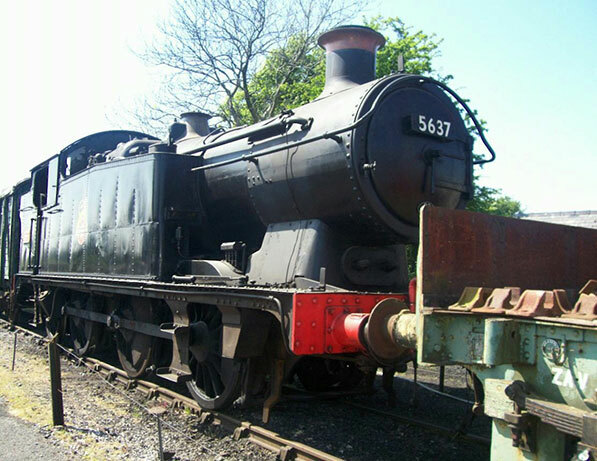 Situated just outside of Shepton Mallet in Cranmore with a number of engines running on a 2 and half mile track. The trains run from April to September and they run on Saturdays and Sundays. They have a full time table on their website so you can always take a look beforehand so you can plan your visit. There is also the opportunity to drive the engine with their Driver for a Tenner! 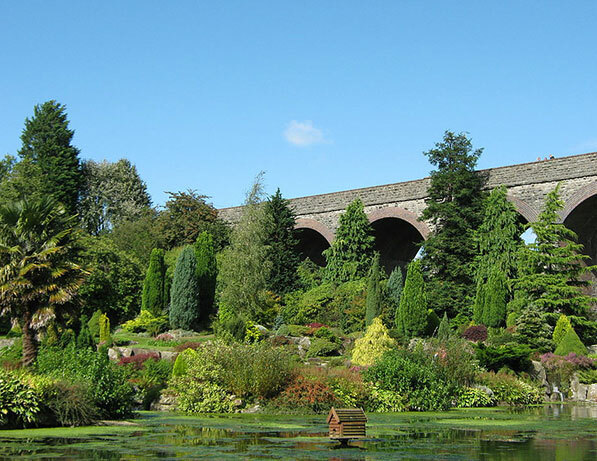 Kilver Court Designer Emporium and Gardens is just a few moments drive from Wells, in Shepton Mallet. Roger Saul has transformed Kilver Court over the last few years into a designer discount emporium, with retailers such as Jack Wills, Toast, Orla Kiely, LK Bennet and Mulberry. There is also a lovely cafe and restaurant as well as stunning gardens dating back to the 1500’s. Visit their website to see what’s on as they often host events. You can see our Locals Walks page for more details. 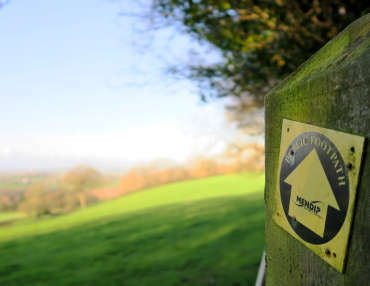 There are plenty of country walks that will take you all over the Mendips. Here is just one that starts in the Mendip District Council Car park and takes you through Collect Park in Shepton Mallet. The walk is approx 6 miles and you’ll see West and East Compton and Cannards Grave. Held in June the Collett Festival has grown and grown over the last few years. All through the day there are endless activities and lots to see and do for everyone. Last year the festival commemorated the 75th anniversary of the Battle of Britain and the had over 50 charities and stall-holders. They are sponsored by many local shops and Brothers Cider. Shepton Mallet is know for its Cider so if you are fan you must visit the Cider Tent. You can take look at their website to see the full line up of events and what to expect.